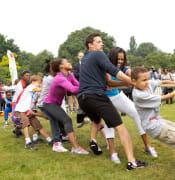 It also saves you the hassle of chasing down the postman to the North Pole for that request to the jolly fat man. Bop it! 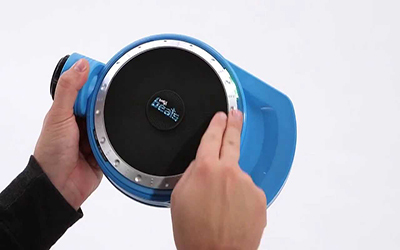 Beats- It's an electronic music game that can be played alone or with friends and tests your kid’s reaction time. Recommended for ages 8 and up, if you don't want to be 'that parent' who quashes their child's creativity regardless of the impact on your hearing and sanity, then this could be the gift you've been looking for. RRP: $40. 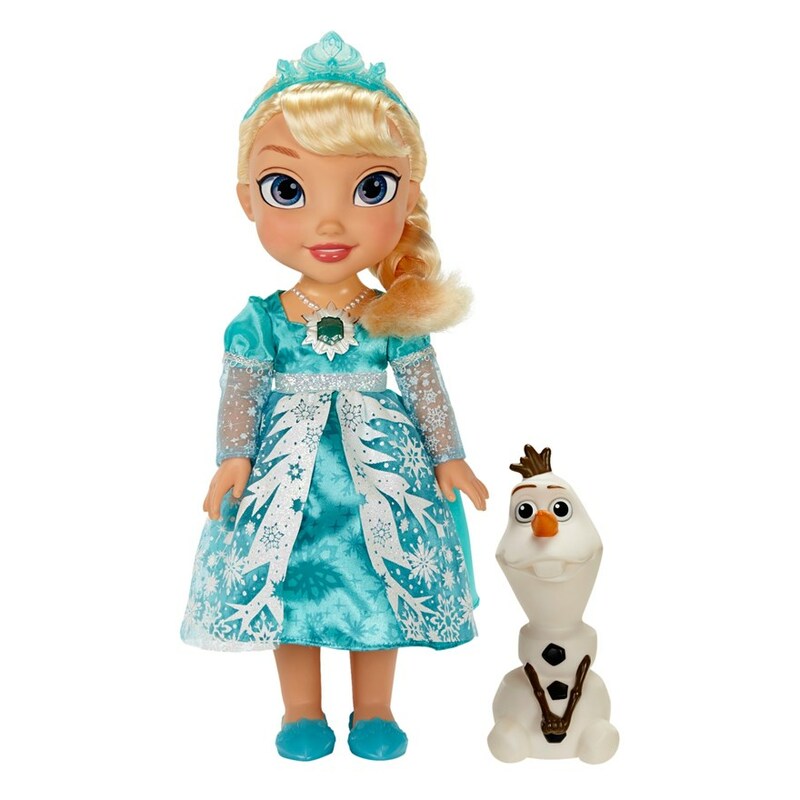 Disney Frozen Snow Glow Elsa - It's no surprise that a doll from the biggest movie of the year is on the list, and of course it comes with all the bells and whistles, including a "magical" light up snowflake necklace that plays 'Let It Go’when you touch it. And with a RRP of $64, you wanna make sure it's worth pulling your hair out over! 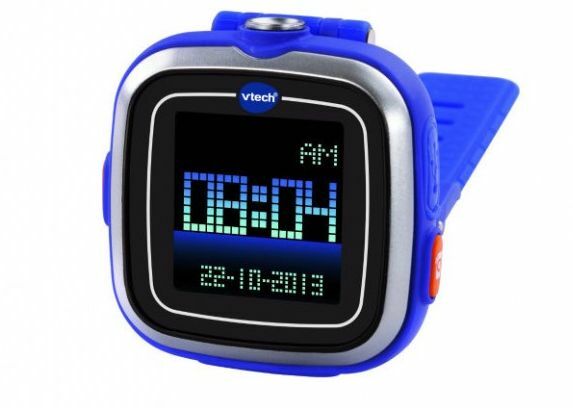 Kidizoom Smart Watch- This digital watch has a touch screen, built-in camera and stopwatch and is available in three colours. Rechargeable battery and USB cable is included with the item, which is suitable for ages 5 and up. RRP: $40. 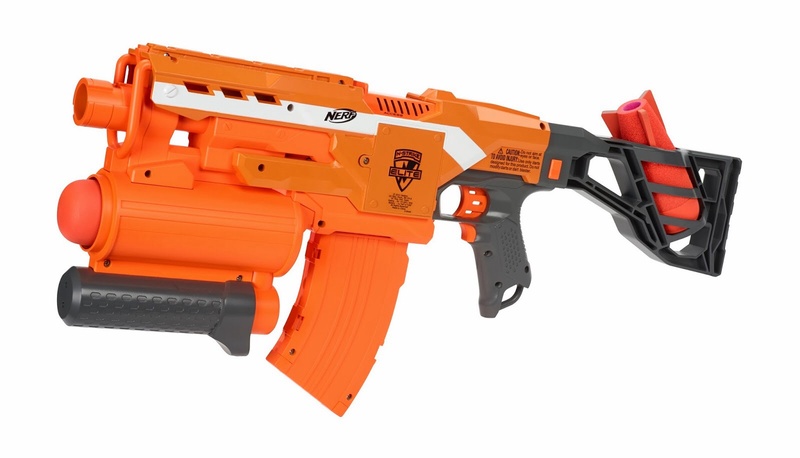 Nerf Demolisher 2-in-1- The Nerf Demolisher is sure to cause a combination of excitement, chaos and pain in your household. 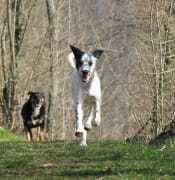 The blaster fires darts, missiles or both at the same time depending on how unforgiving the operator is and is sure to have the cat hiding under the bed for many hours following assault. RRP: $38. 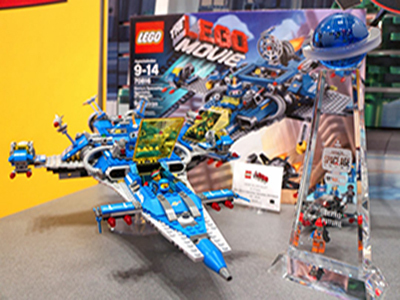 The Lego Movie: Benny’s Spaceship- Of course the other blockbuster of the year The Lego Movie has also ensured a bunch of film-related toys, although far less annoying than any of the previous. The aim is to help astronaut Benny build a spaceship out of Lego and then use the cockpit control room to shoot lasers and fire missiles to evade the Robo Police. Ages 9 and up, it's going for about $100 and should definitely only be awarded to those on Santa's 'Nice' list.